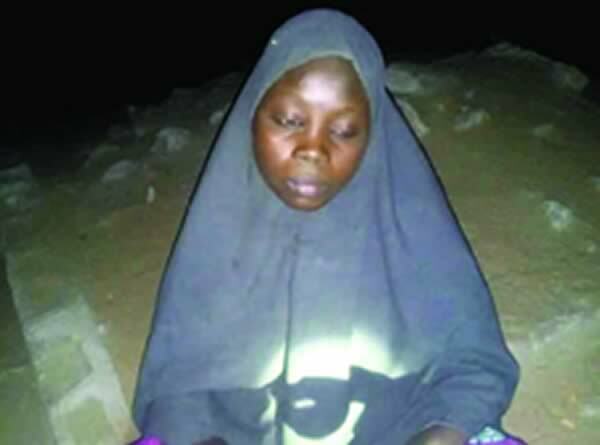 One 19 year old lady, Shaidatu Adamu, has been arrested by troops of the Nigerian Army attached to the Operation Lafiya Dole, while allegedly trying to detonate her suicide bomb vest in the Gonikalachari area of Borno State. It was learnt that Adamu was nabbed by troops of the 251 Task Force Battalion, Maiduguri, on Tuesday. She was reportedly stopped while on a mission to bomb civilians at a location in the Maiduguri metropolis. According to her, she was sent by the sect to carry out a lone suicide mission. The army confirmed Adamu’ s arrest and confessions on its Twitter page. In the tweet, the army said, "Troops have arrested a female suicide bomber at Gonikalachari. The troops arrested the teenager, who attempted to infiltrate Maiduguri to detonate her suicide vest and inflict maximum casualties on Nigerians. "Upon interrogation, she said she was sent on a lone mission. She confessed that she had been in the Sambisa forest for about three years.